All Out Adventures offers unique opportunities for school groups at our one-of-a-kind Northern Drakensberg venue. 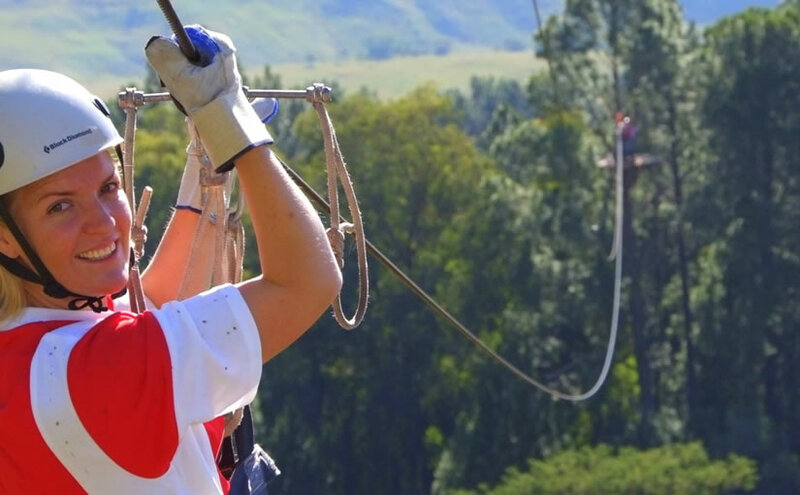 Spectacularly situated on a 1000 ha mountain estate and featuring a host of extraordinary activities, the Adventure Centre provides limitless scope for self discovery and fun. From the personal challenge elements accessed by our 20 meter high spiral stair case, to problem solvers requiring input from the whole team; activities ensure that participants remain actively engaged and challenged for the duration of the programs. The joy of an All Out Adventures experience is the personal attention all participants receive from the instructors. 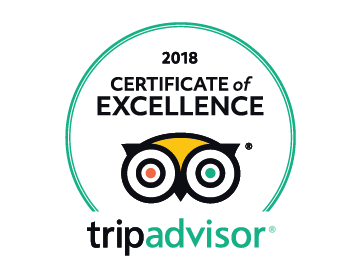 Our staff’s commitment to sharing these extraordinary experiences ensures that everyone comes away with a new appreciation for themselves and for each other. This full day program challenges participants on all levels – it requires team work, lateral thinking, facing fears, learning trust and listening. Based on a “Survivor” theme, the focus of this program is team work, with the majority of the activities requiring input from the whole group. A one of a kind program that gives kids a first- hand experience of the excitement of the Circus. School Group Prices are valid for groups of children of school going age. A minimum of 10 people are required for these programs.